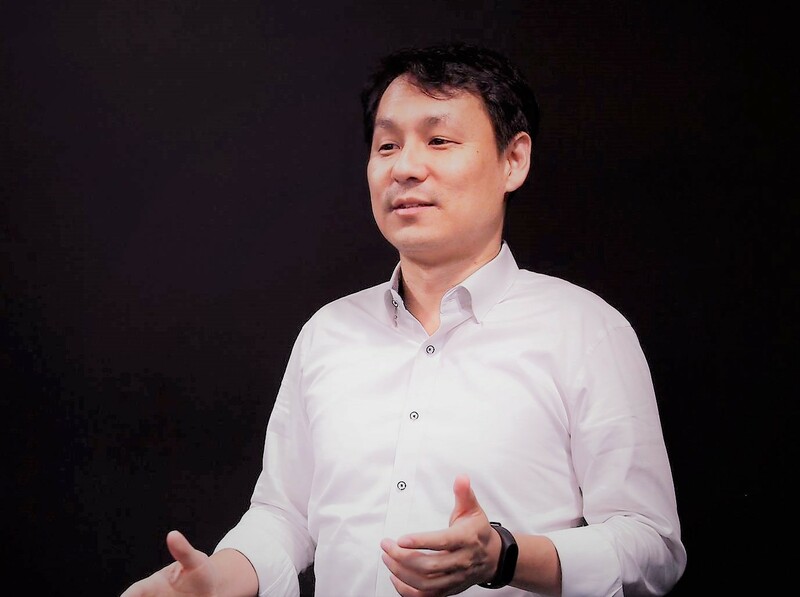 Kyu Jin Cho is a Professor and the Director of Soft Robotics Research Center and Biorobotics Lab at Seoul National University. He received his Ph.D. in mechanical engineering from MIT and his B.S and M.S. from Seoul National University. He was a post-doctoral fellow at Harvard Microrobotics Laboratory before joining SNU. He has been exploring novel soft bio-inspired robot designs, including a water jumping robot, flytrap inspired robot, origami inspired robots and a soft wearable robot for the hand, called Exo-Glove. The work on the water jumping robot was published in SCIENCE and covered by over 300 news media world-wide. He has received the 2014 IEEE RAS Early Academic Career Award for his fundamental contributions to soft robotics and biologically inspired robot design. He has also received the 2014 ASME Compliant Mechanism Award, 2013 IROS Best Video Award, 2015 KROS Hakbo ART Award. The Biorobotics Lab has won the 1st RoboSoft Grand Challenge sponsored by European Commission, with the robot “SNUMAX” in Livorno, Italy in 2016. Dubbed “Margaret Mead among the Starfleet” in the Times Literary Supplement, Janet Vertesi is assistant professor of sociology at Princeton University, where she specializes in the sociology of science, technology, and organizations. Her past decade of research, funded by the National Science Foundation, examines how distributed robotic spacecraft teams work together effectively to produce scientific and technical results. She is also an active member of the Human-Computer Interaction research community, with publications at ACM CHI, Computer-Supported Cooperative Work, and Ubiquitous Computing, and prior collaborations with Intel and Yahoo. Vertesi holds a Ph.D. from Cornell University and M.Phil from University of Cambridge; she is a Fellow of the Princeton Center for Information Technology Policy and an advisory board member of the Data & Society Institute. 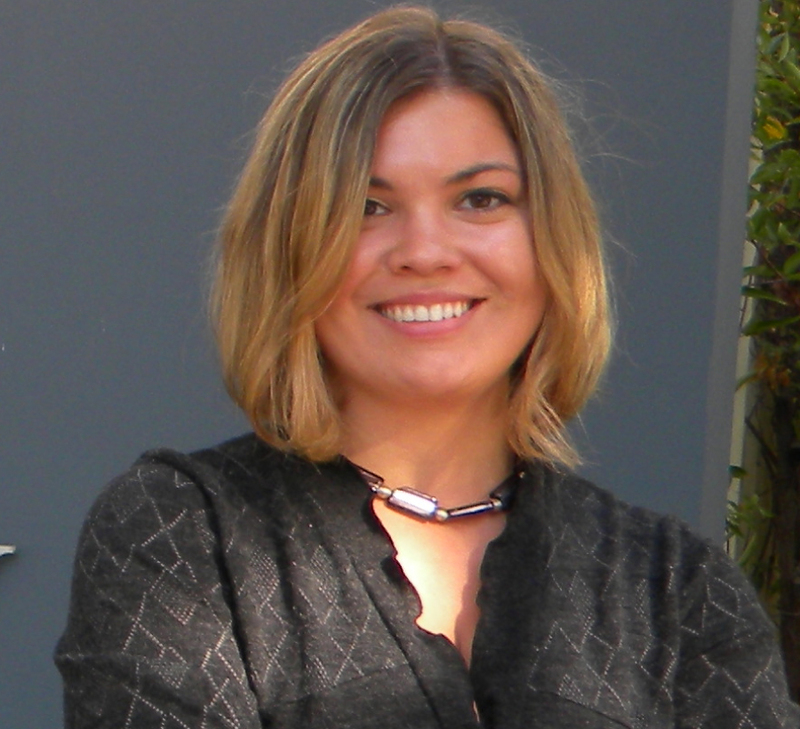 She is the author of Seeing Like a Rover: How robots, teams and images craft knowledge of Mars (J. Vertesi. Seeing like a rover: How robots, teams, and images craft knowledge of Mars. University of Chicago Press, 2015). Jangwon Lee is the bassist of the Korean band peppertones, a television entertainer, and a computer music researcher. Peppertones, a Korean duo band with members Jaepyung Shin and Jangwon Lee, released six studio albums, publishing over 100 songs over fifteen years after debuting in 2004. They are actively involved in the Korean popular music industry and appears in various music festivals. In addition to his popular music activities, Lee also appears in a Korean television show, Problematic Men, which has been airing over four years featuring nearly 200 episodes. The weekly show presents six men solving difficult brain twister quizzes with an entertaining atmosphere. Lee is also a music researcher, focusing on mobile music interaction: how new interaction methods and constraints of mobile devices can be used in expressive computer music. His works can be found in computer music conferences including SMC, NIME, and CMMR. Lee received his B.A. in computer science and M.S. in management engineering focusing on corporate finance and accounting at KAIST. 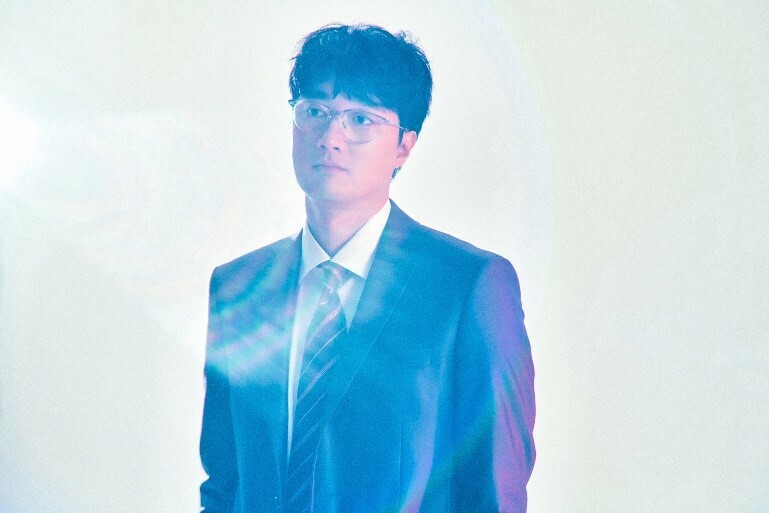 Currently, he is a Ph.D. candidate in computer music at the Music and Audio Computing Lab, Graduate School of Culture Technology, KAIST under the supervision of professor Juhan Nam. Gil Weinberg is a Professor and The Founding Director of Georgia Tech Center for Music Technology, where he leads the Robotic Musicianship group. His research focuses on developing artificial creativity and musical expression for robots and augmented humans. Among his projects are a marimba playing robotic musician called Shimon that uses machine learning for composition, improvisation, and interaction, and a prosthetic robotic arm for amputees that restores and enhances human musical abilities. 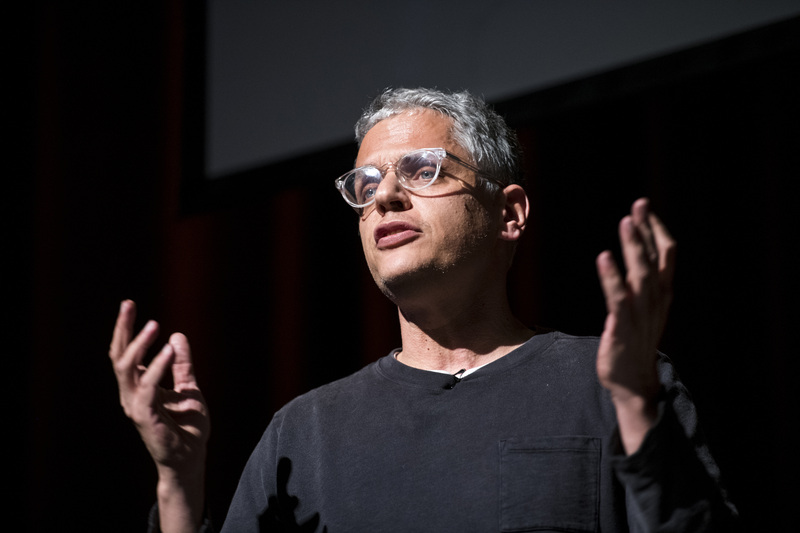 Weinberg has presented his work worldwide in venues such as the United Nations, The Kennedy Center, The World Economic Forum, Ars Electronica, Smithsonian Cooper-Hewitt Museum, SIGGRAPH, and TED among others. His music has been performed with orchestras such as Deutsches Symphonie-Orchester Berlin, the National Irish Symphony Orchestra, and the Scottish BBC Symphony, while his research has been disseminated through articles and patents in the field of human-robot-interaction and music technology. Weinberg received his M.S. and Ph.D. in Media Arts and Sciences from MIT and his B.A. from the interdisciplinary program for fostering excellence in Tel Aviv University.